This is a chronograph with attitude. Oversized chronograph pushers combined with an aggressive bezel not only give this watch character but they also make operating the watch straightforward. 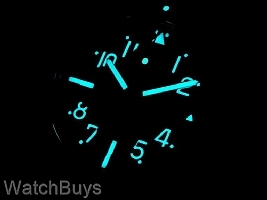 This watch utilizes 3 subdials: a 30 minute counter at 12, a 12 hour register at 6, and a constant seconds dial at 9. The hands of both chronograph related subdials, as well as the central chronograph hand, are painted orange for easy identification. 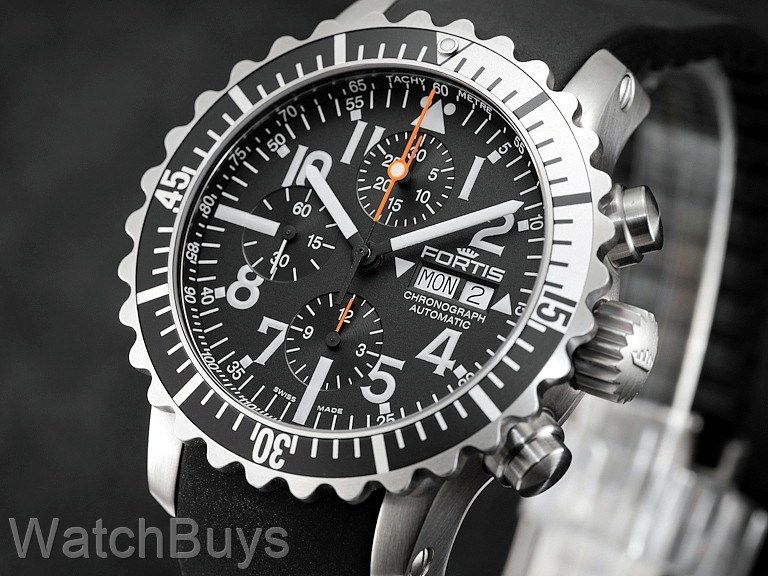 Unlike most marine watches, the bezel of the Fortis Aquatis Marinemaster Classic Chronograph features large knurled lunettes which offer an easy to grip surface - even when using diving gloves. This watch also sports a matte black dial with large white Arabic numerals, giving this piece supreme readability. The watch also utilizes white sword style hour and minute hands and a second hand complete with luminous pip for increased legibility. 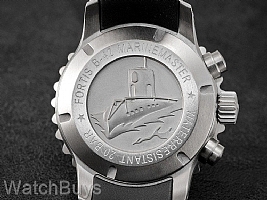 The Fortis Aquatis Marinemaster Classic Chronograph is fitted in a satin finished case and screwed case back. The large crown is designed for ease of use and is finished with an engraved Fortis logo. 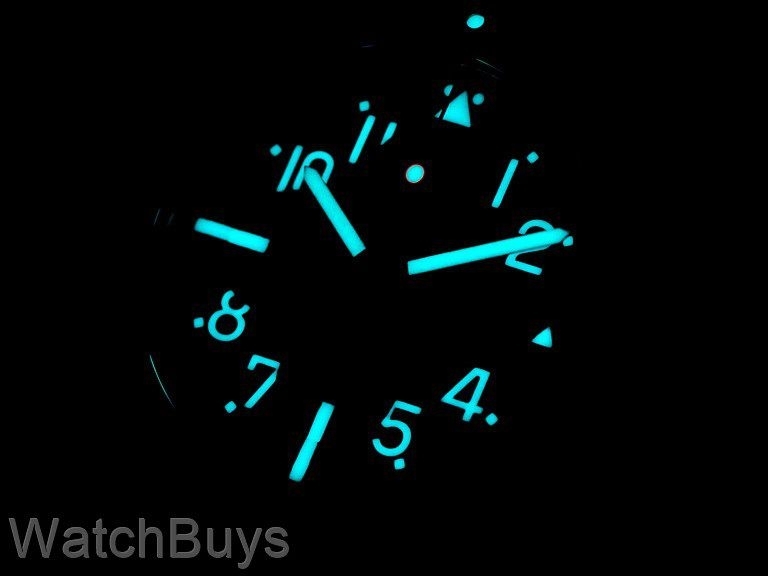 This watch is fitted with a black silicone rubber strap and a diver style deployant buckle with micro adjustments. Verified Owner Comments: This is a bold watch in all respects. The dial offers absolute clarity and the 7750 movement solid reliability. Love the feel and look of the bezel.The only things I don't like is the rubber strap(impossible to put back on) and the 2 bars which screw in (this is good) but are too close to the case making many other straps difficult to attach. Also this watch does not feature a screw down crown. Verified Owner Comments: very nice quality watch, also personal contact with the company. Quality product I will be watching their sight for more specials and good deals.